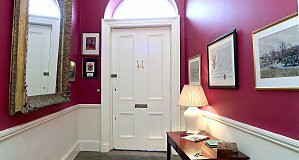 Luxury self catering apartment in the heart of Edinburgh's Georgian New Town. 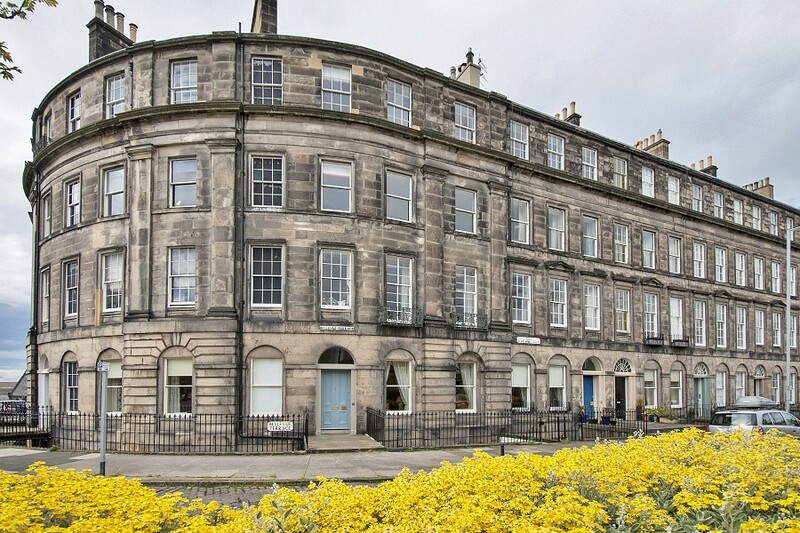 No 1 Bellevue Terrace is a large, two bedroom, city centre apartment on the east of Edinburgh’s historic Georgian New Town. 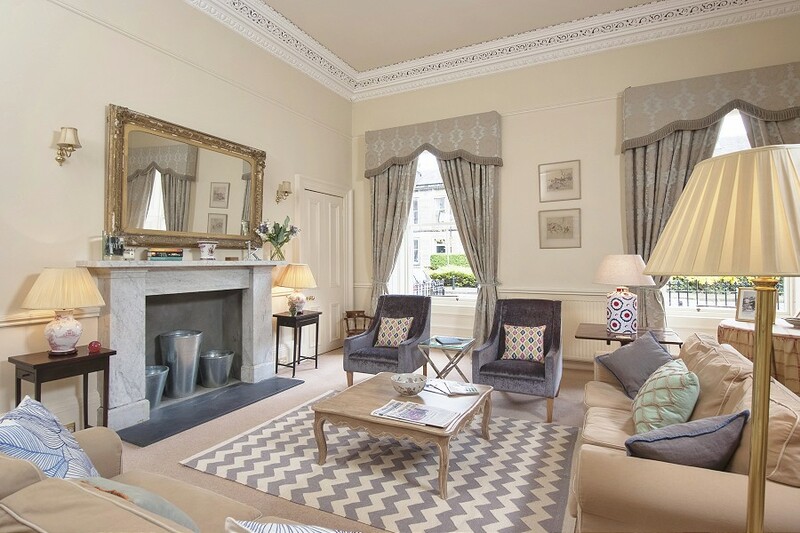 From the over-sized antique mirrors, the original flag stones in the hall, cast iron style bedsteads and curtains with swathes of fabric to the period shutters and original marble fireplaces, it is the classic Georgian New Town drawing room apartment. 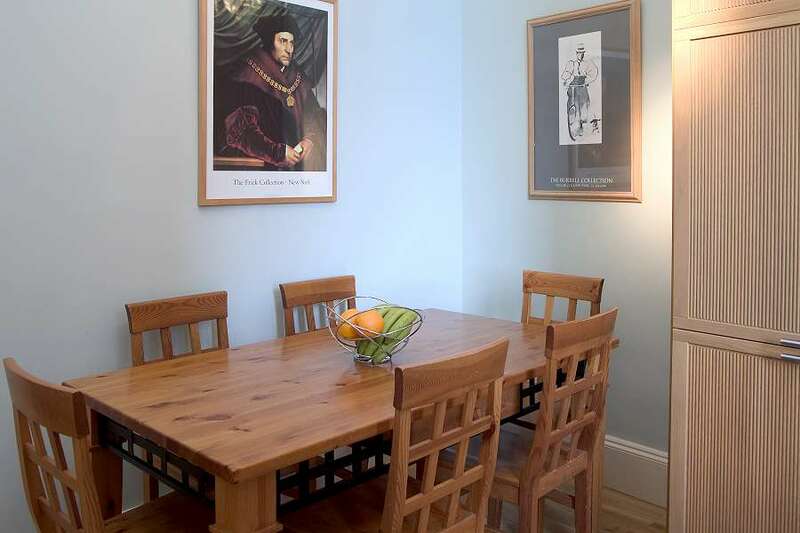 If you are looking for a bolt hole, within easy walking distance of visitor attractions, shops, restaurants and bars then look no further – this is your home from home. 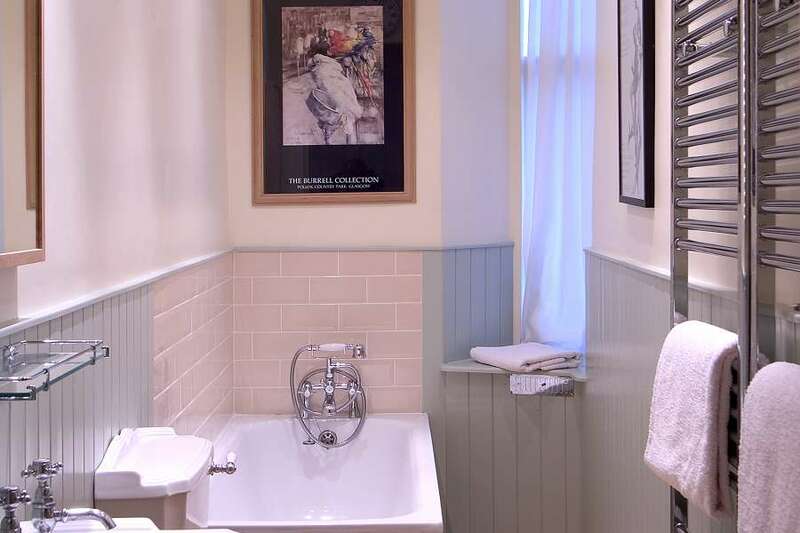 Located on a traditional cobbled street, the apartment is a few minutes’ walk from Edinburgh’s vibrant Broughton Street quarter, which is crammed with speciality food and wine shops, boutiques, delis, restaurants, cafes and bars. 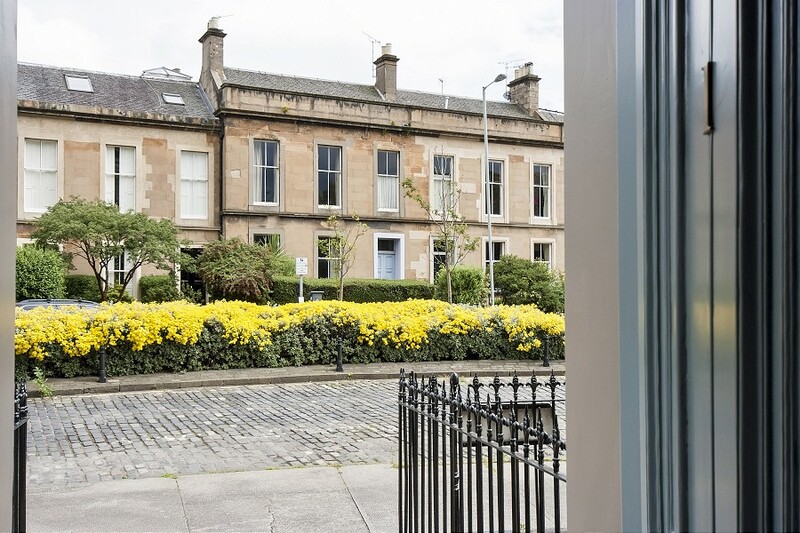 Heading south, it’s about a 10-15 minute walk to the shops on George Street and heading north, it’s a 5-10 minute walk to the open spaces of the beautiful Royal Botanic Gardens. The apartment has two spacious bedrooms and can sleep four comfortably. 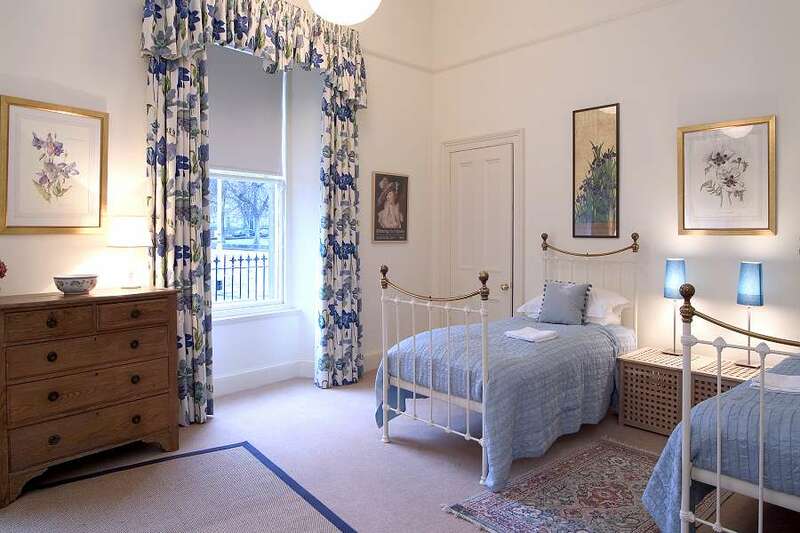 The double bedroom has two huge windows offering peaceful and leafy garden views to the rear. 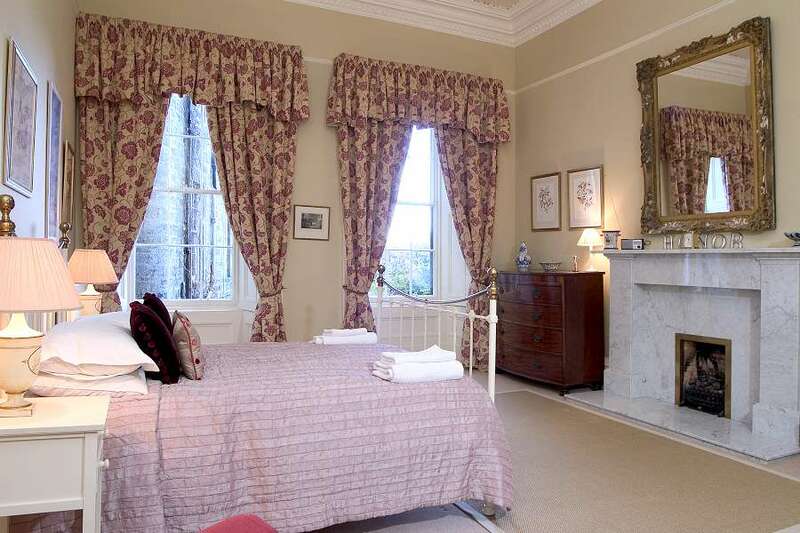 At the front, the bright and airy twin room has charming views over public gardens and a colonnaded neo classical church. 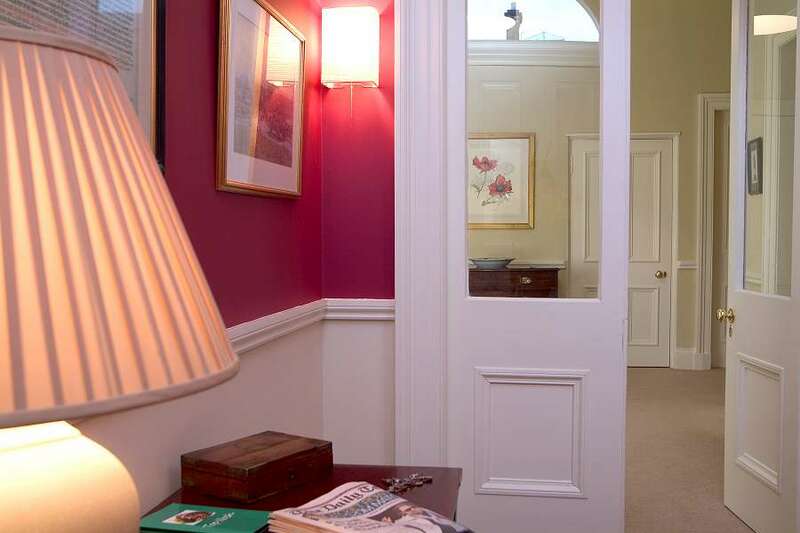 Both rooms offer generous storage space. There is also a cot bed available. 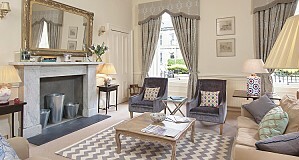 We had a wonderful stay in Edinburgh and really enjoyed the apartment. It truly is a lovely place! Our stay was really good. Everything was to a very high standard, which is important to me I don’t like to stay if it’s not on a par with home. You should be proud your apartment is lovely and yes we will most definitely be back and I will definitely recommend 1 Bellevue Terrace. 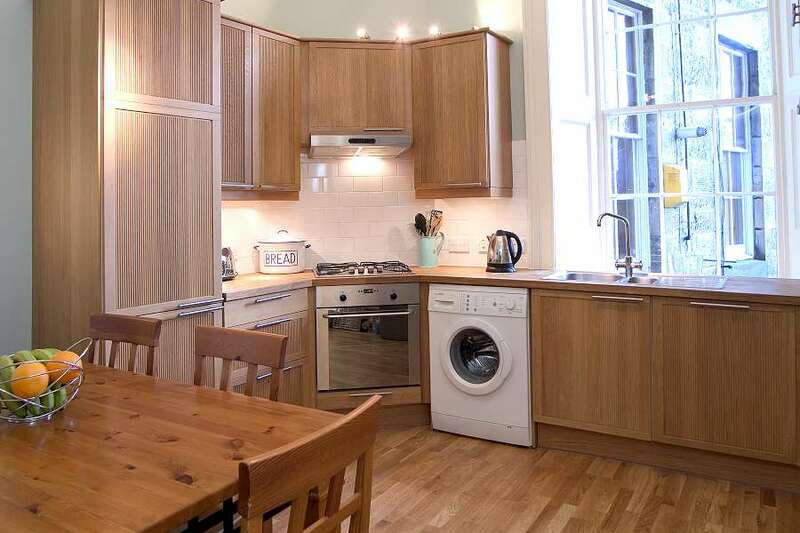 We had a great time in Edinburgh in your lovely apartment. 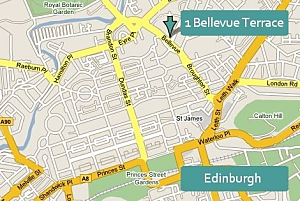 It was a great location and we used the restaurants in Broughton Street a few times. The weather was a challenge but there is so much to do we we were able to be tourists! It was very nice though to get back to the apartment after our days out, it was warm and comfortable just what we needed. 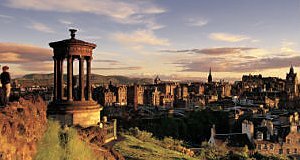 We had a wonderful time in Edinburgh. The weather was kind to us and although our marathon runners did find it a bit too hot, still managed good times. Your apartment is lovely. We were very comfortable and liked it very much and found it a very easy walking distance from everywhere we wanted to go. We certainly intend a return trip in the future. We had a great time thanks. The apartment was really well furnished / equipped. 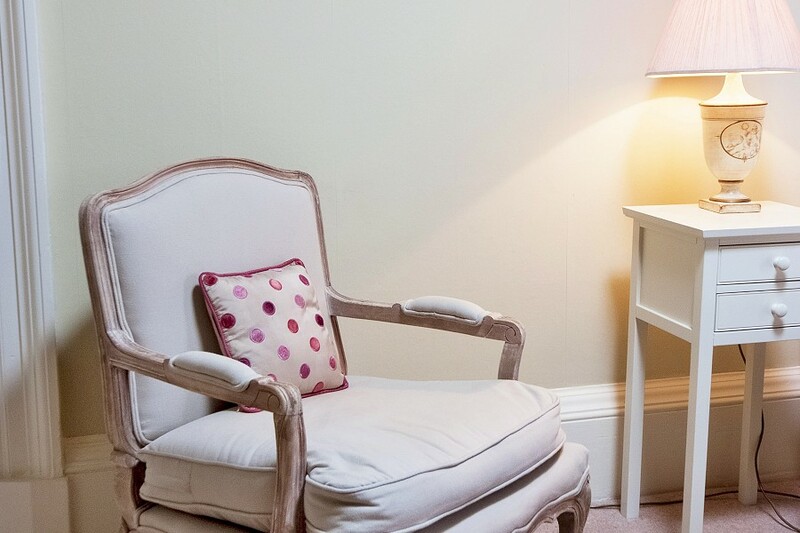 The location was fantastic and all in all, we would definitely recommend it – especially good for little ones. 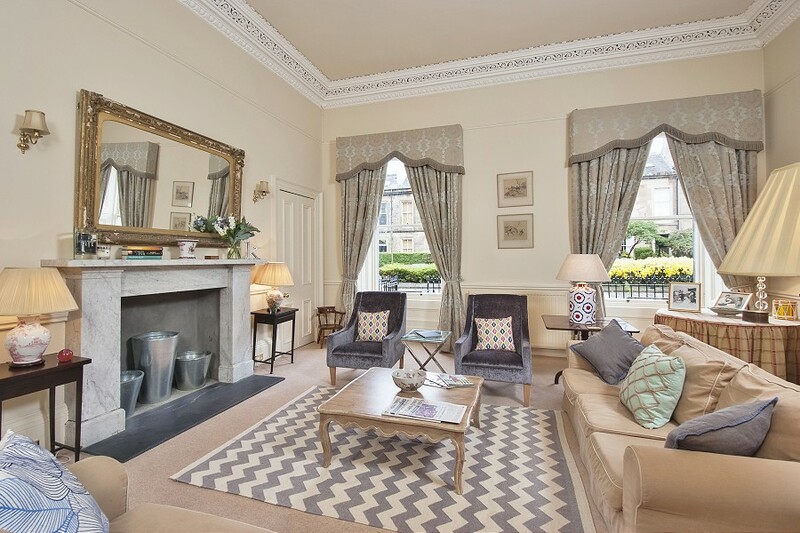 Our visit to 1 Bellevue Terrace exceeded our expectations. We were very comfortable and felt very much at home there. 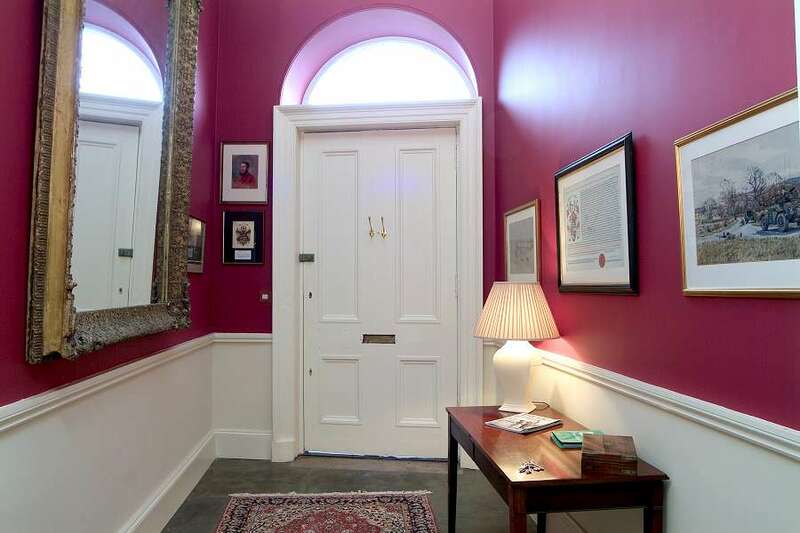 The place is even lovelier than the pictures. Everything is perfect.